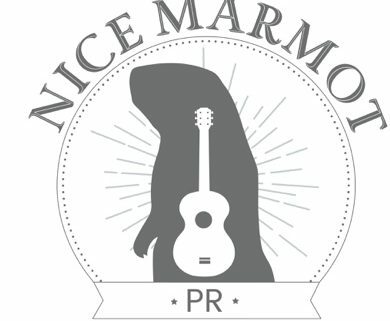 Nice Marmot PR, founded by Mavis Harris, is a Canadian based music publicity company located in Nelson, British Columbia. Harris has worked on over 500 albums for artists including tour promotion, press release distribution and album launches. She has lead promotional campaigns for artists including Alabama Shakes, Charles Bradley, Drake, PJ Harvey, Dragonette, Joel Plaskett, M.I.A., The Hives and many more. Currently, Nice Marmot PR is working with local artist such as Jessika, Marianas Trench and Little Destroyer. Mavis Harris was the recipient of the 2016 Canadian Music Publicist of the Year at the Canadian Music and Broadcast Industry Awards and has been nominated for 2017 as well. 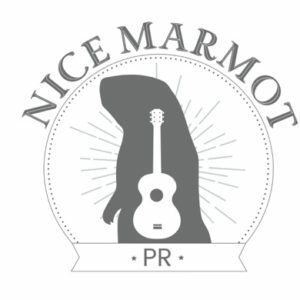 To discover local and Canadian artists as well as latest projects, be sure to follow Nice Marmot PR on Facebook, Twitter, and Instagram.